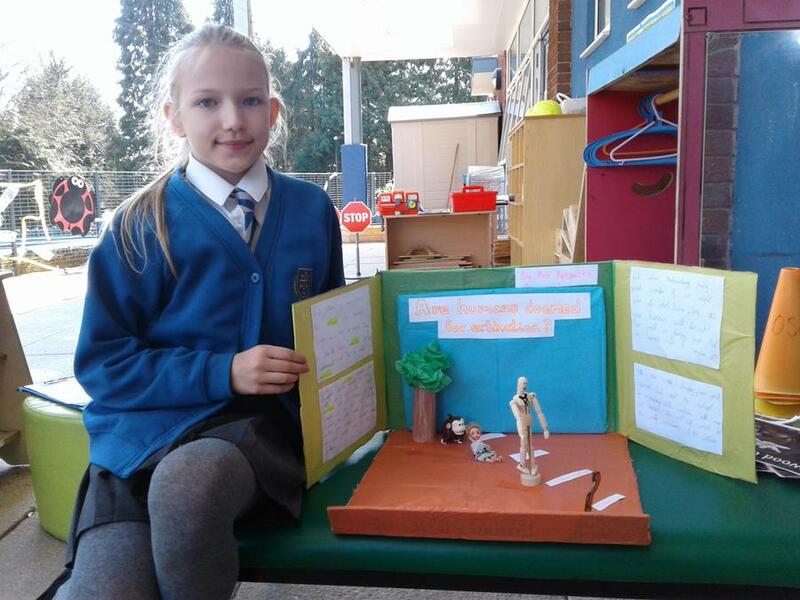 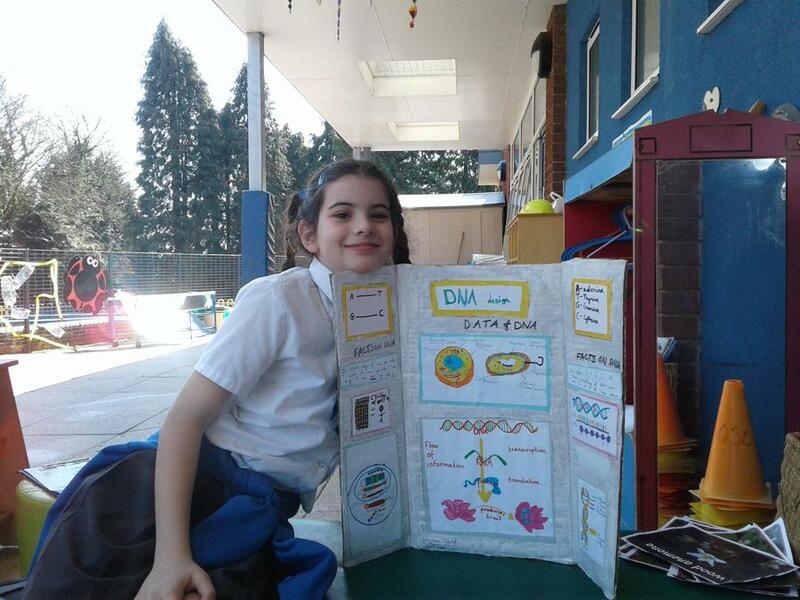 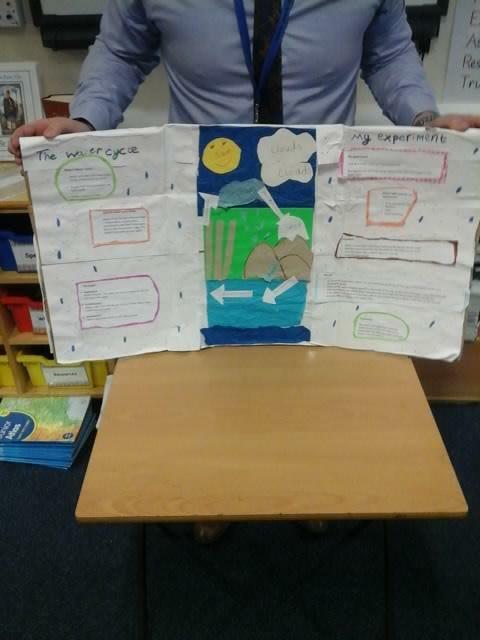 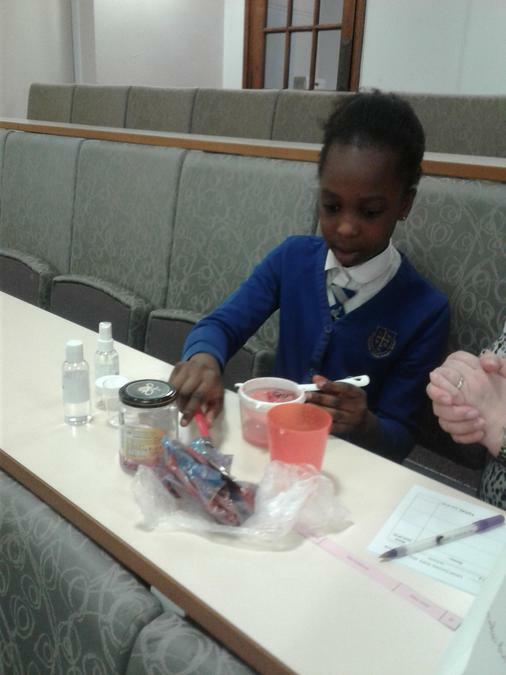 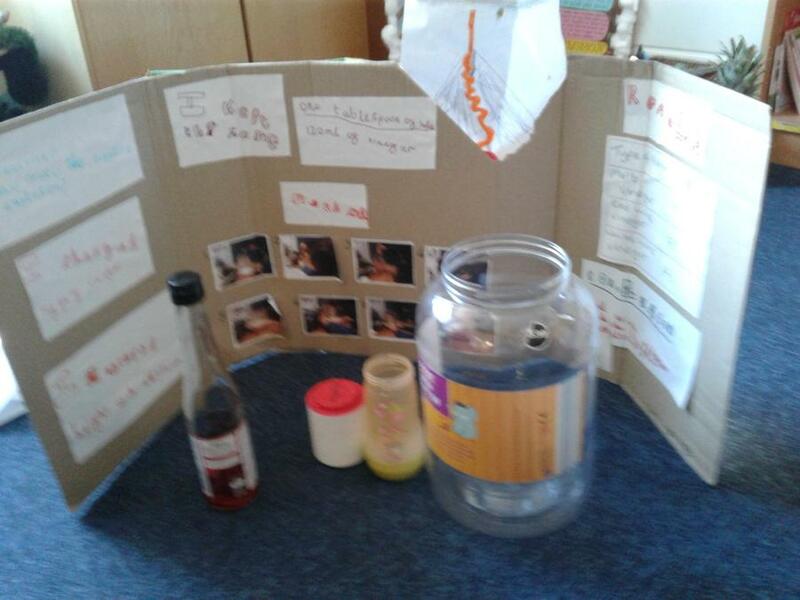 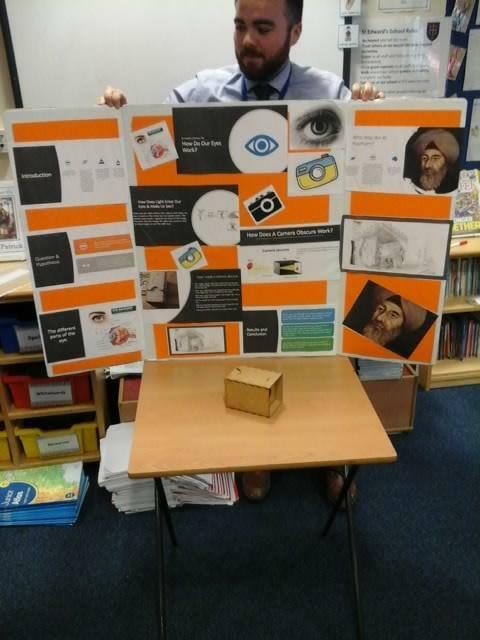 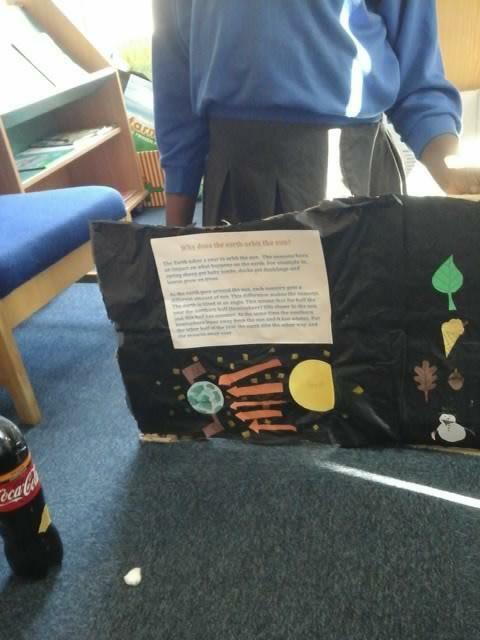 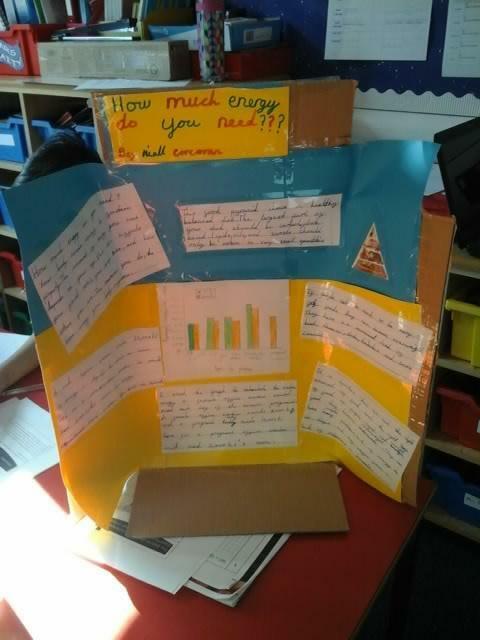 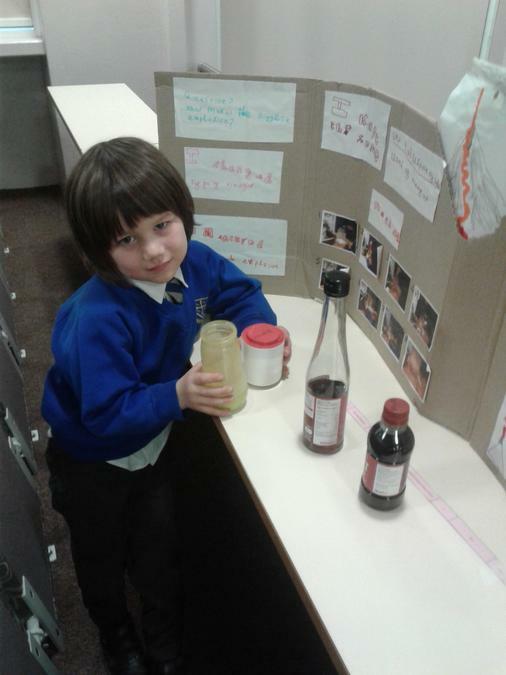 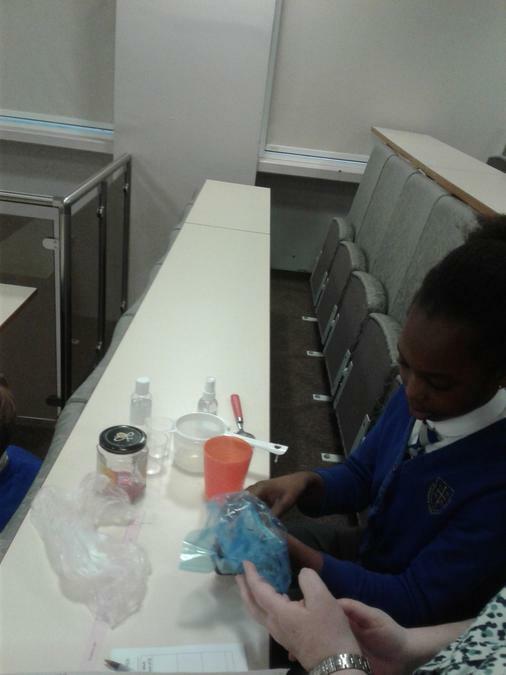 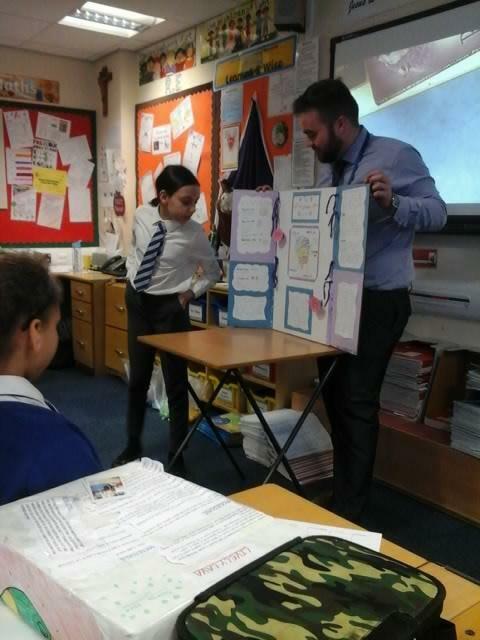 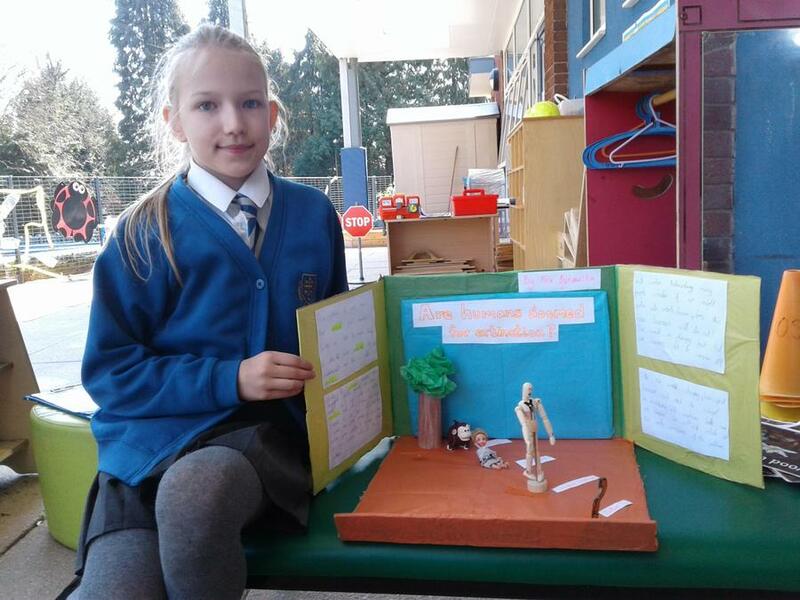 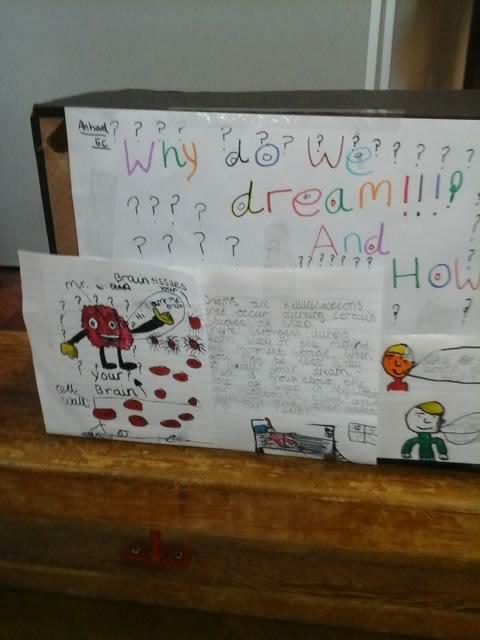 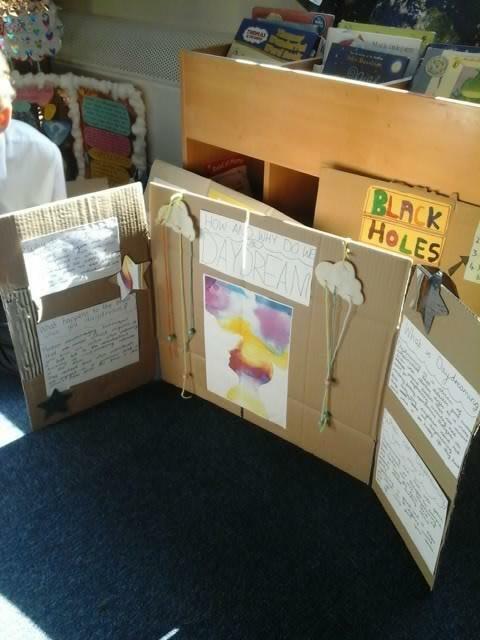 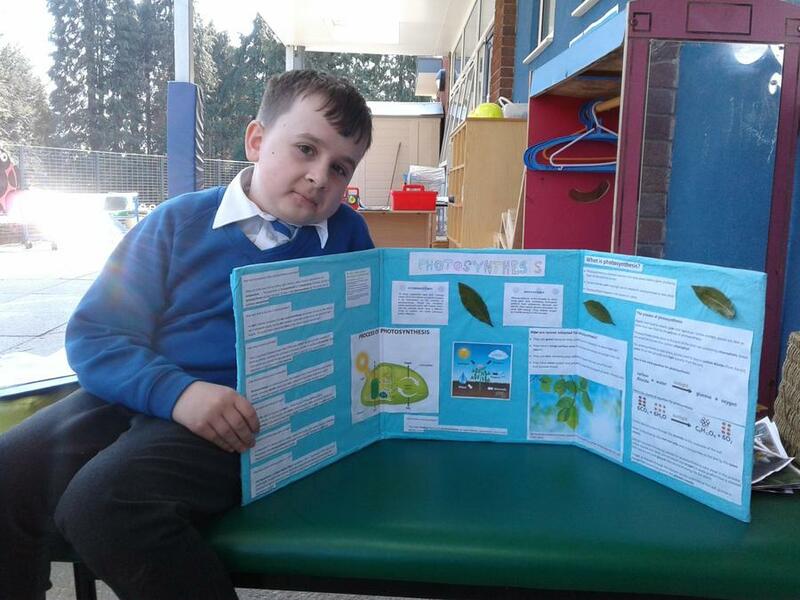 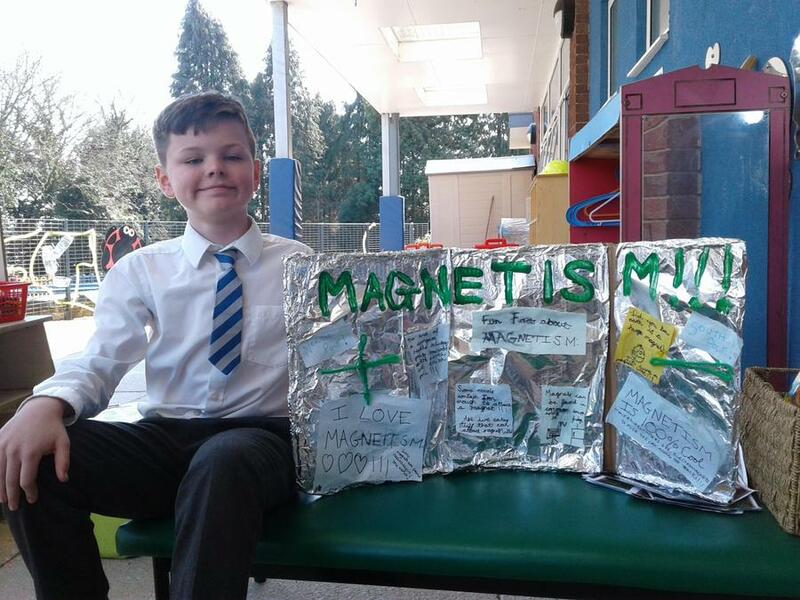 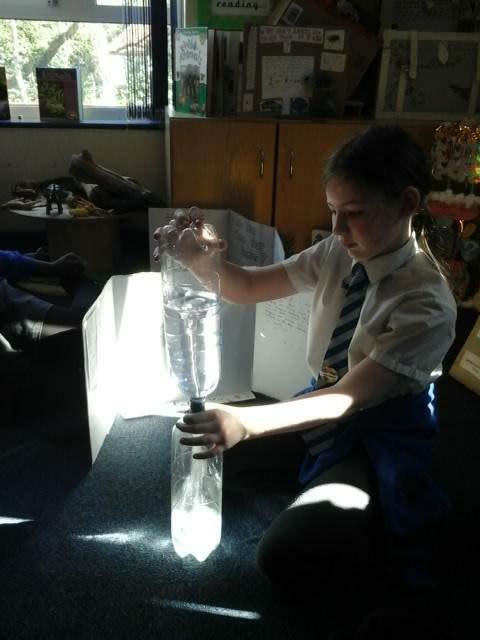 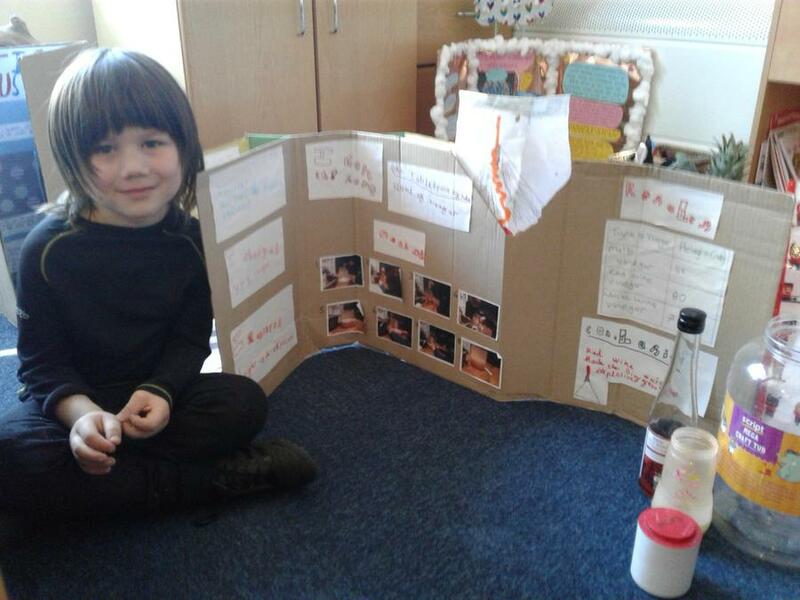 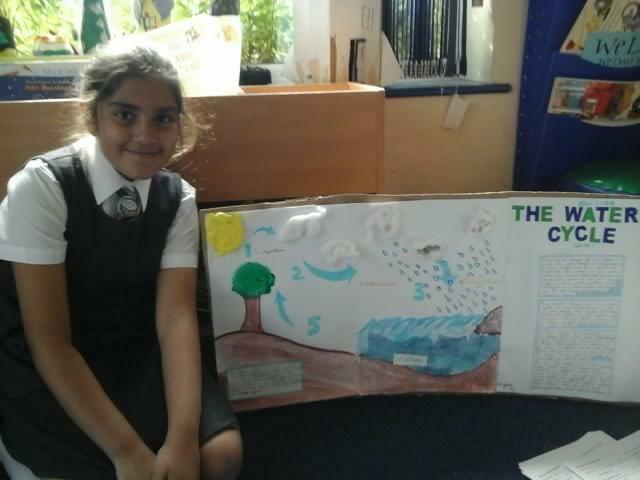 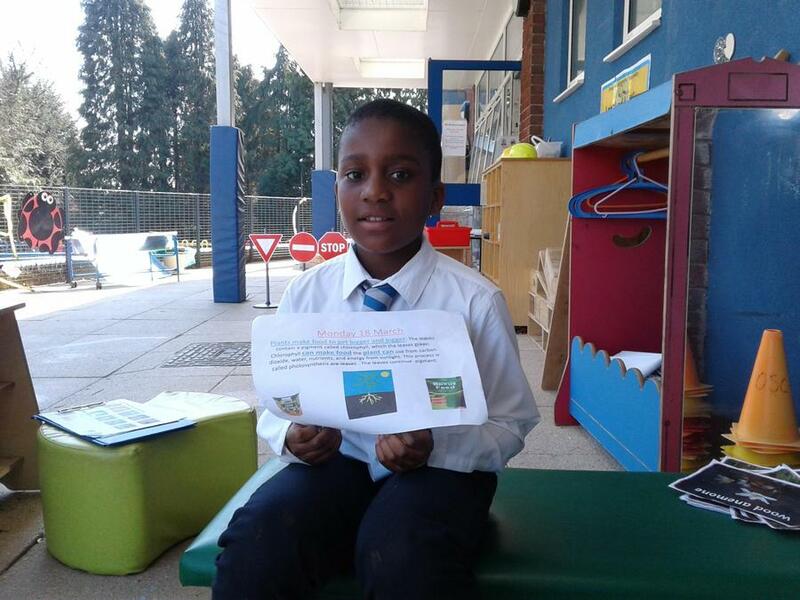 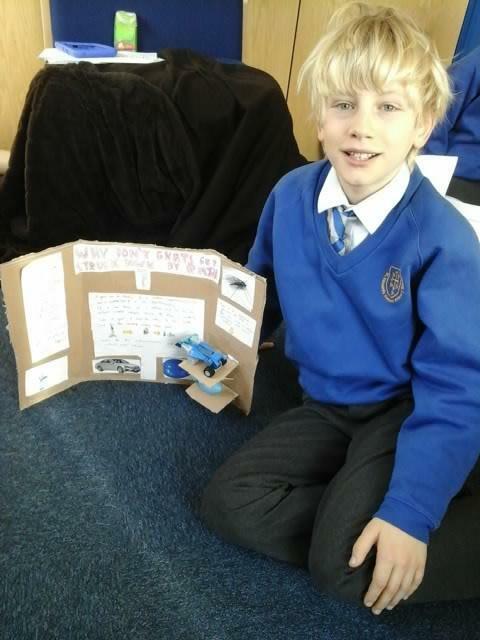 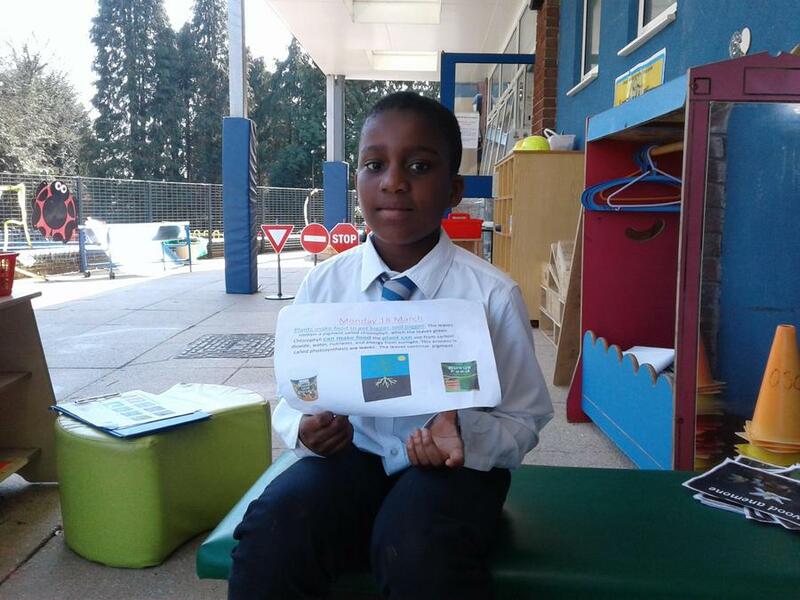 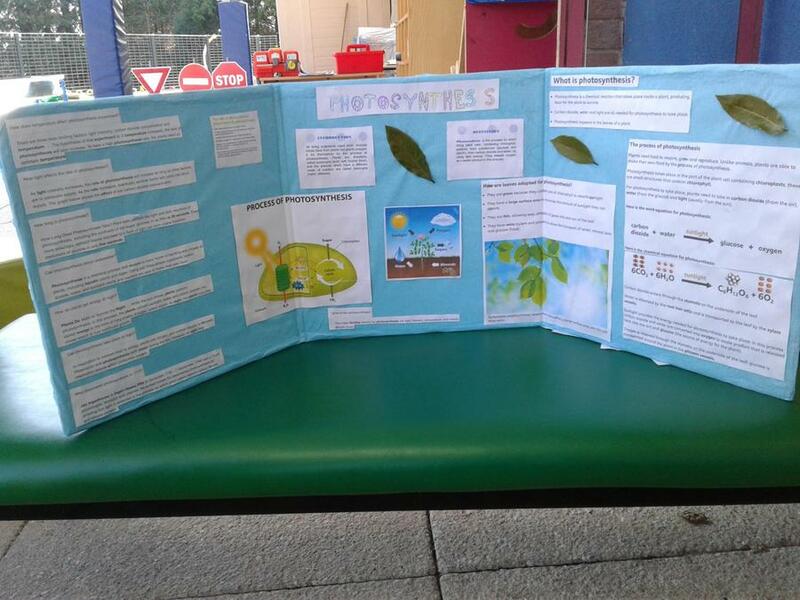 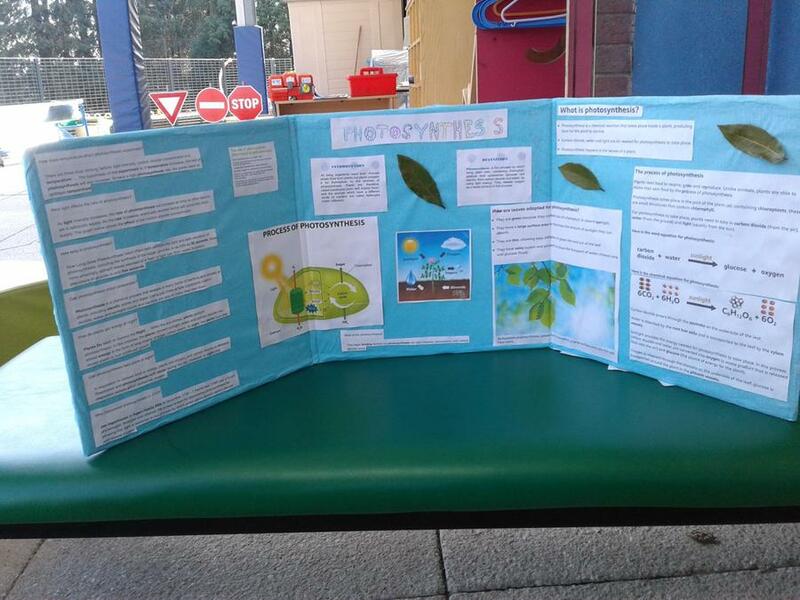 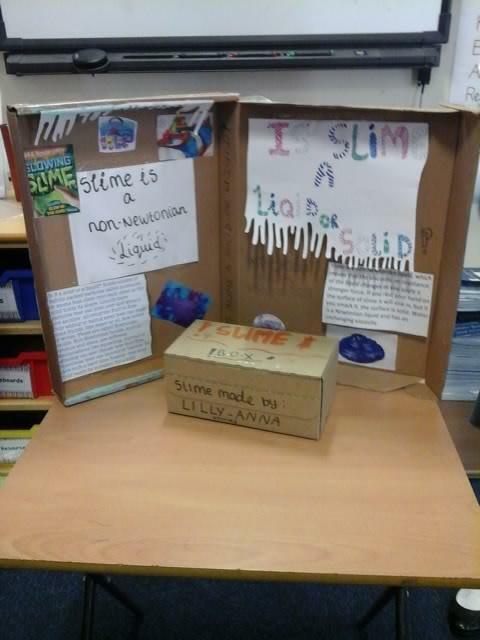 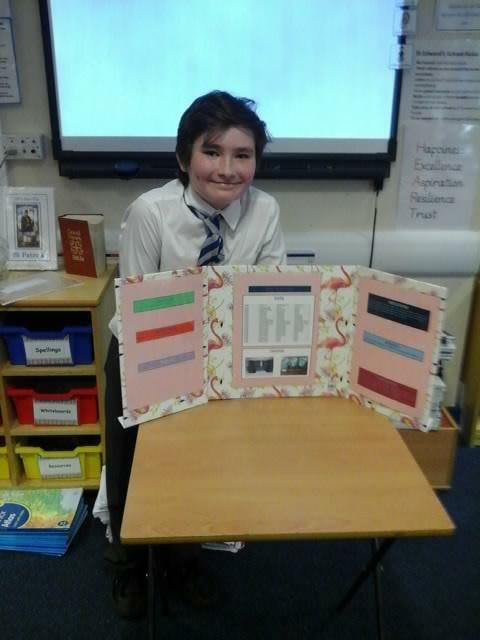 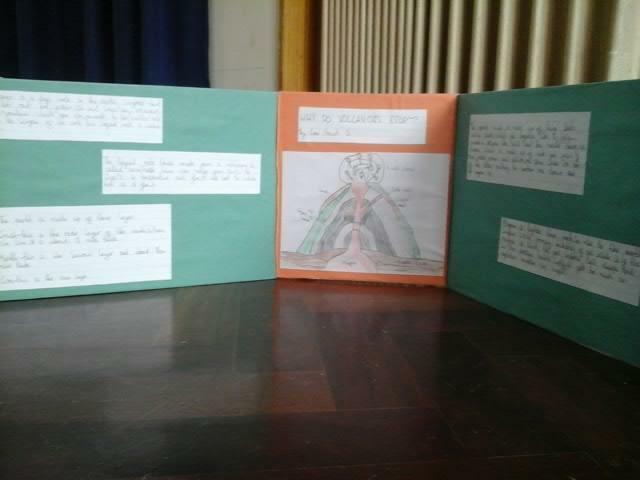 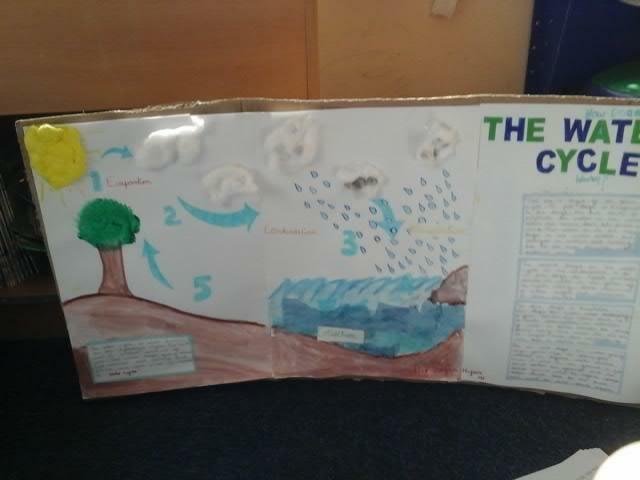 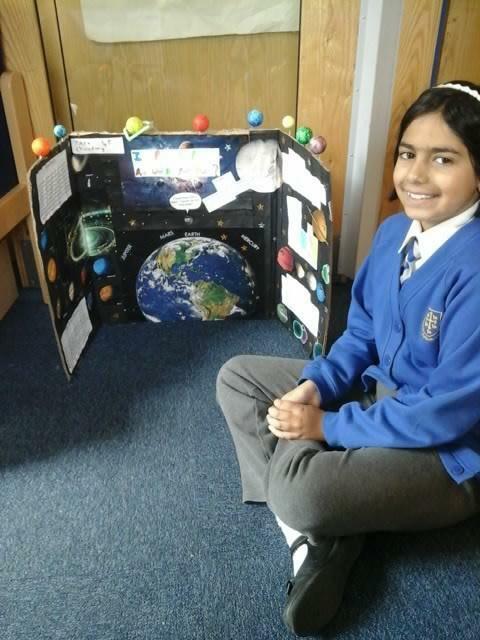 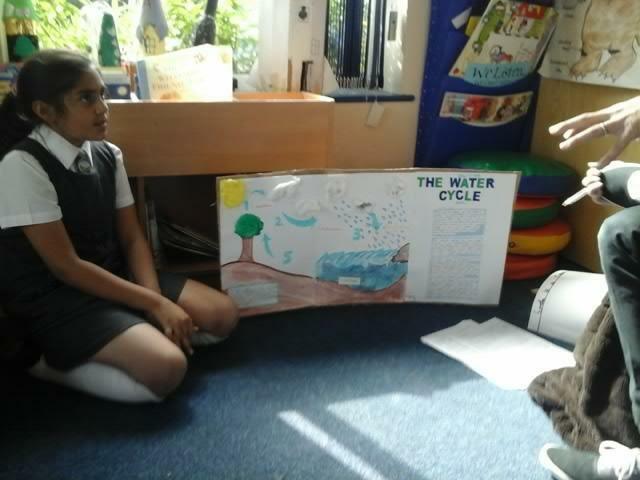 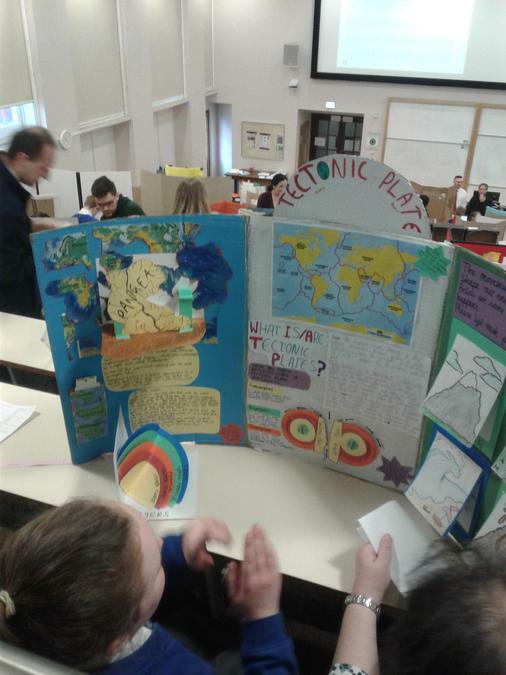 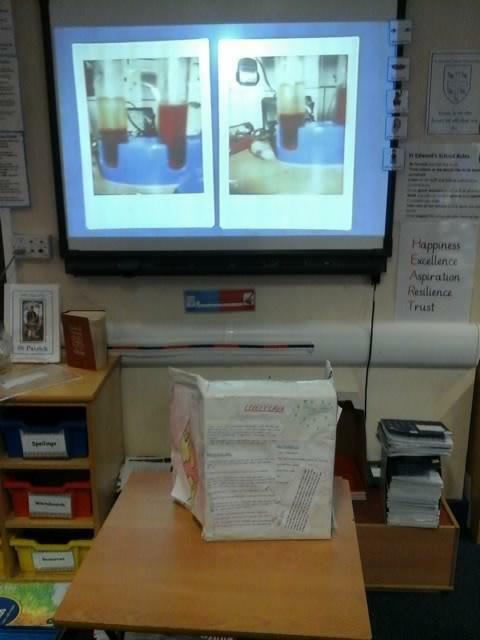 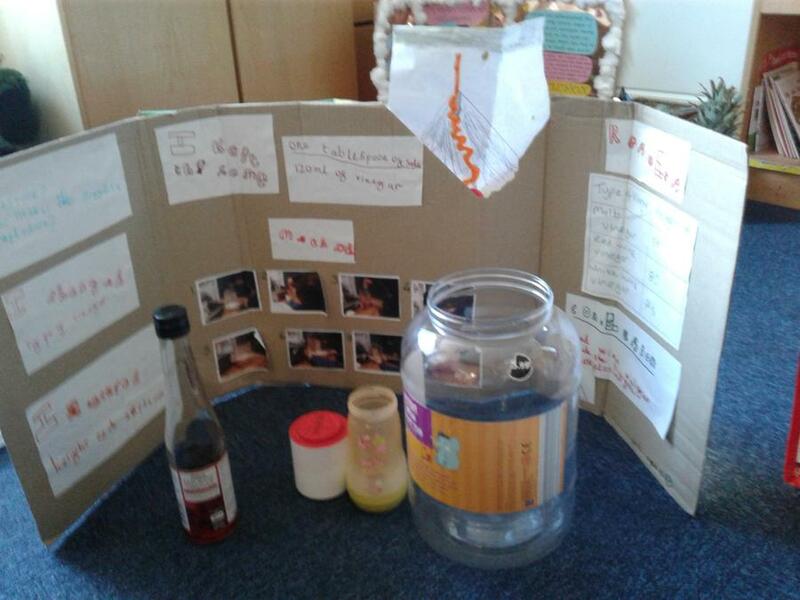 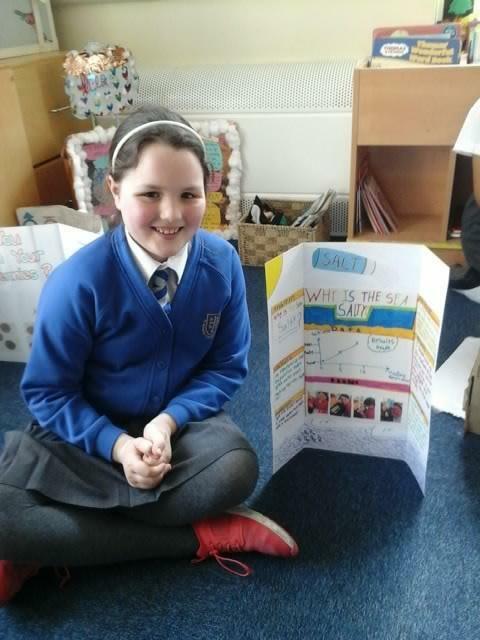 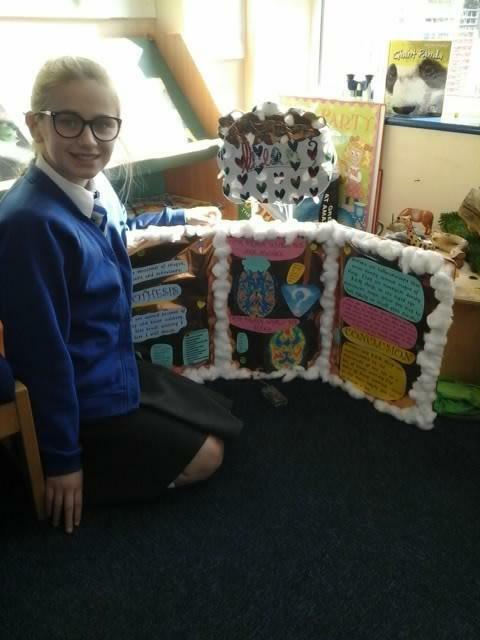 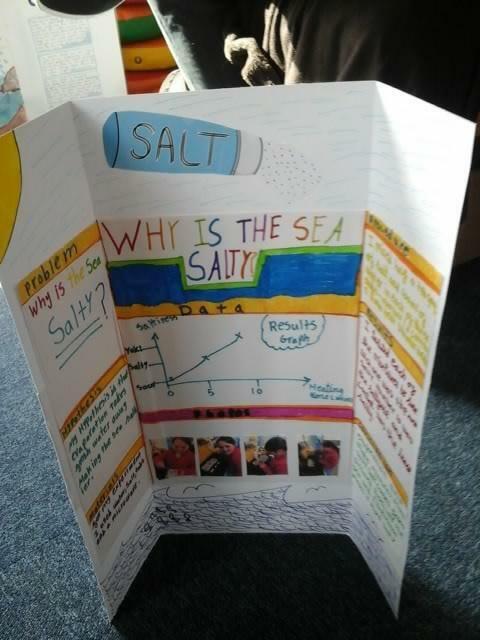 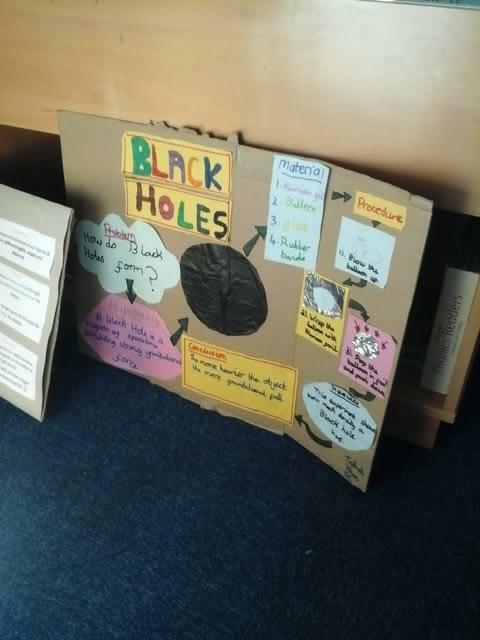 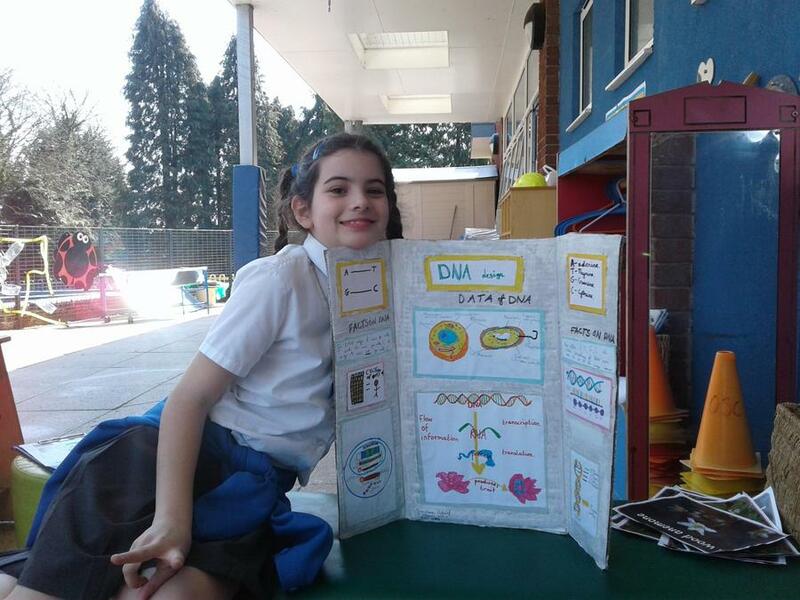 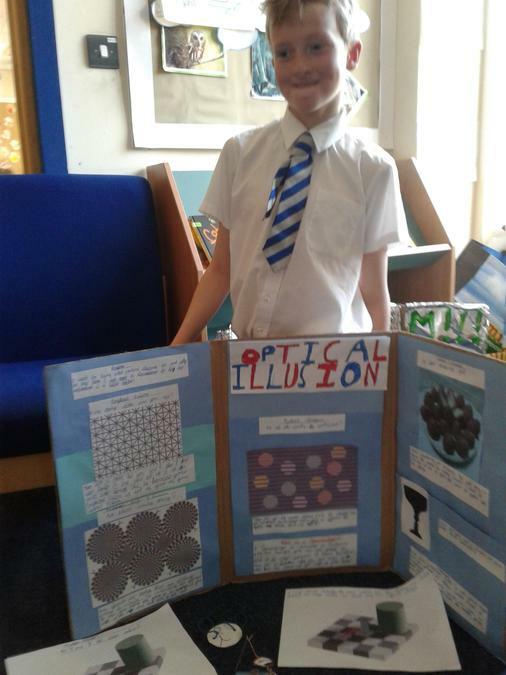 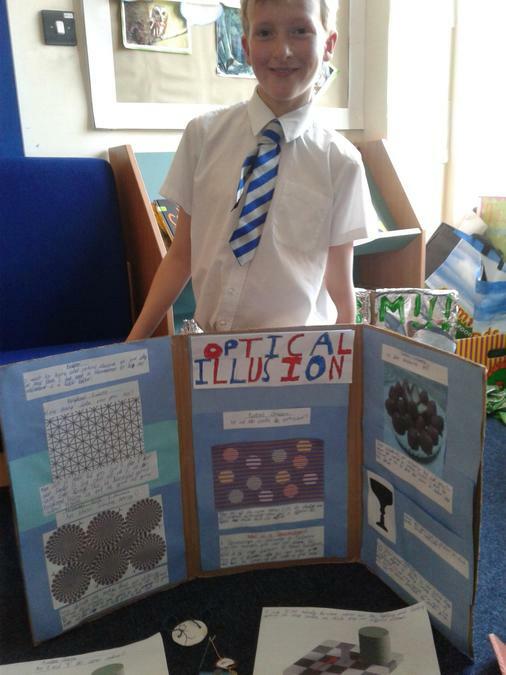 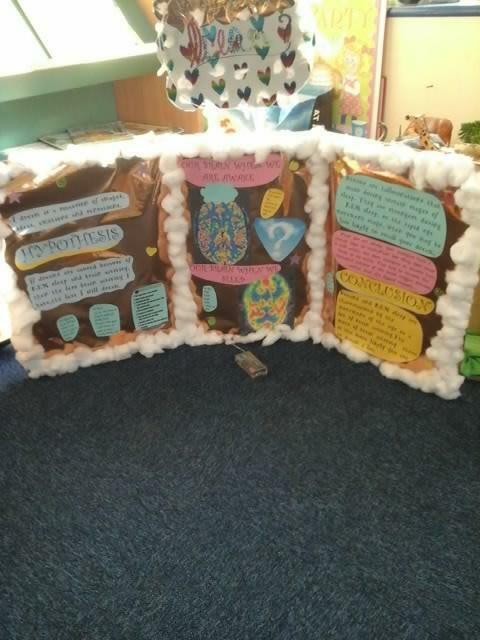 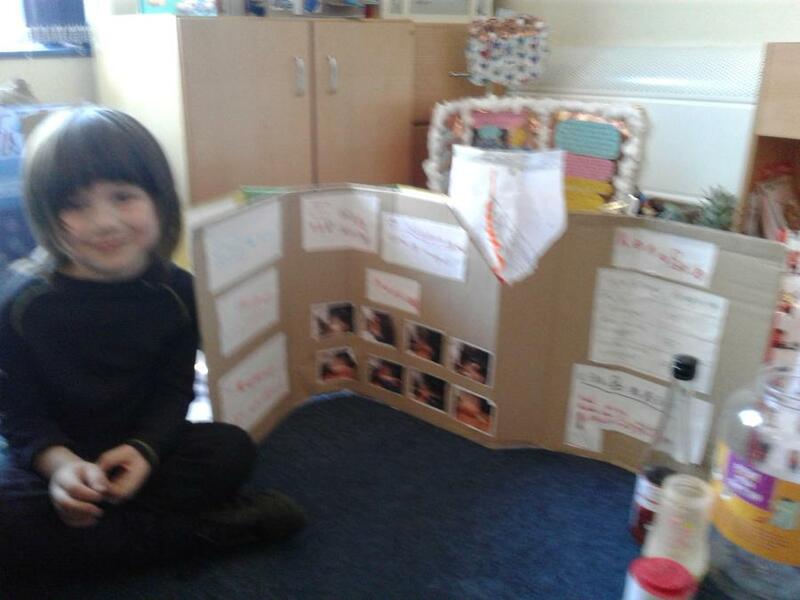 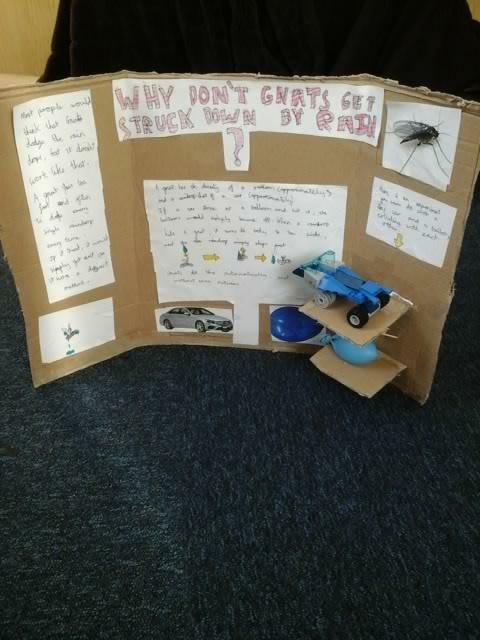 The children have been working hard on their Science Projects at home and presented them to Mr Worthington and Mrs Carry on Thursday. 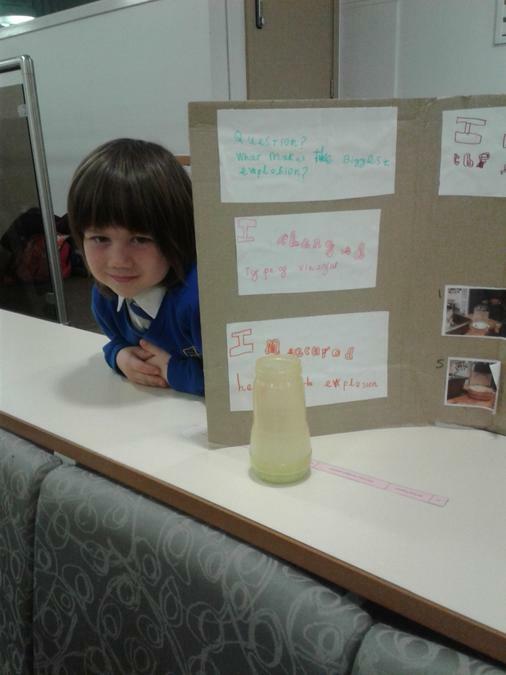 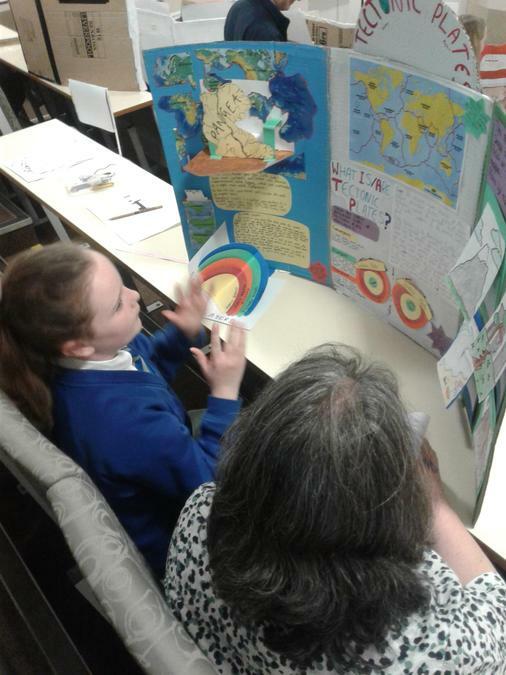 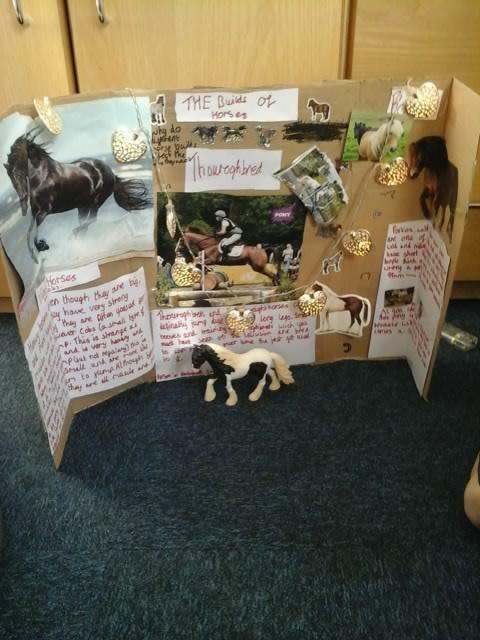 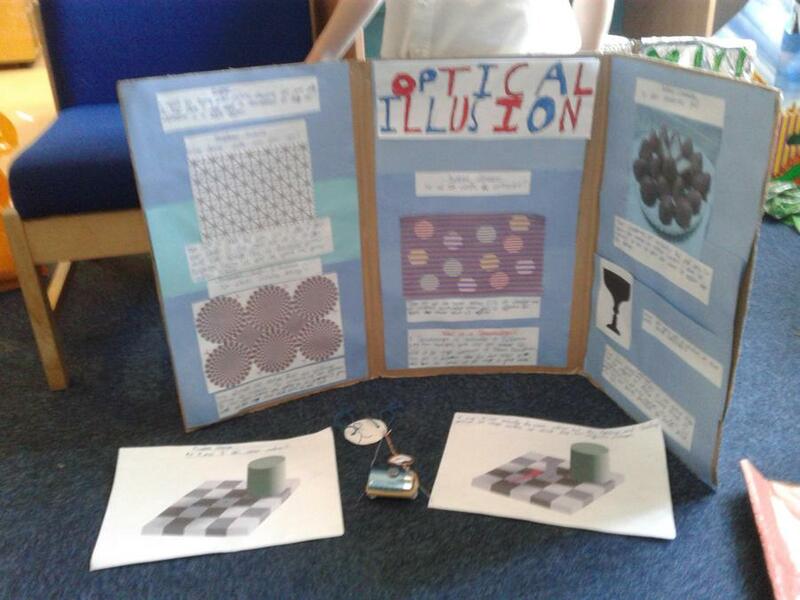 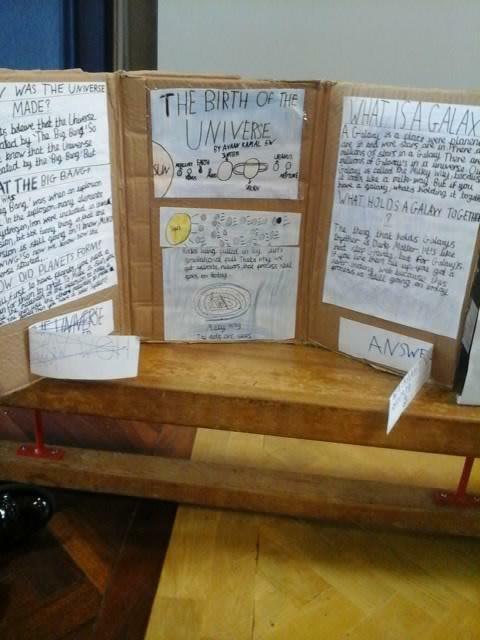 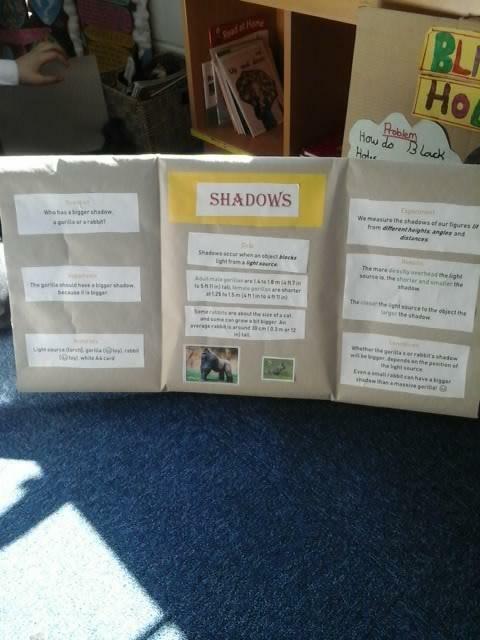 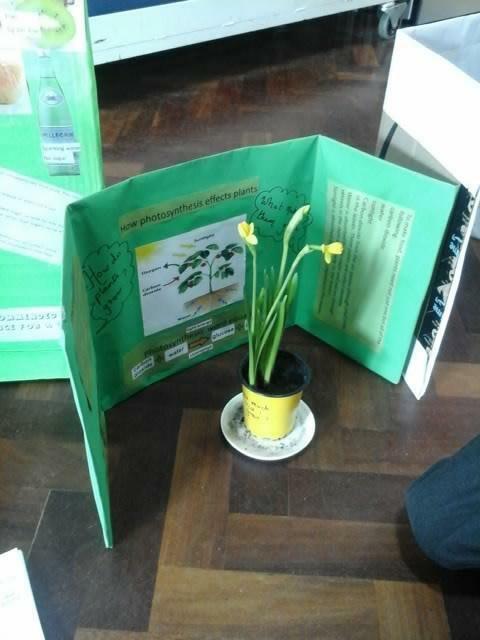 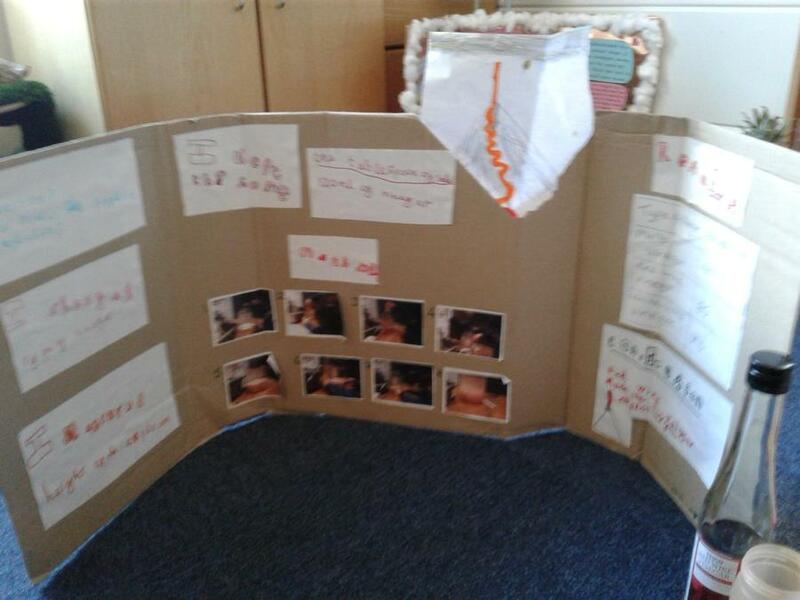 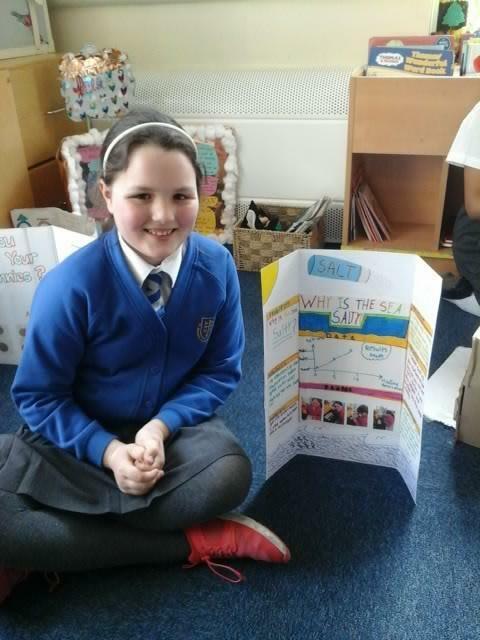 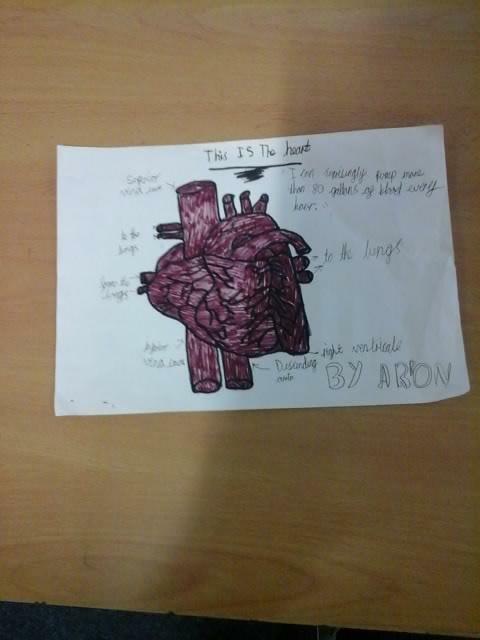 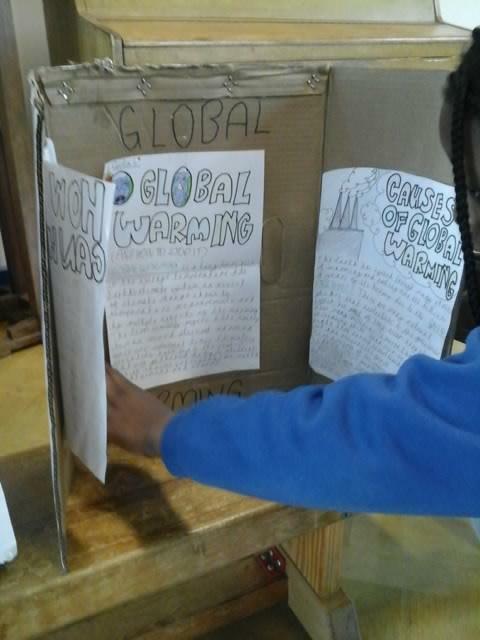 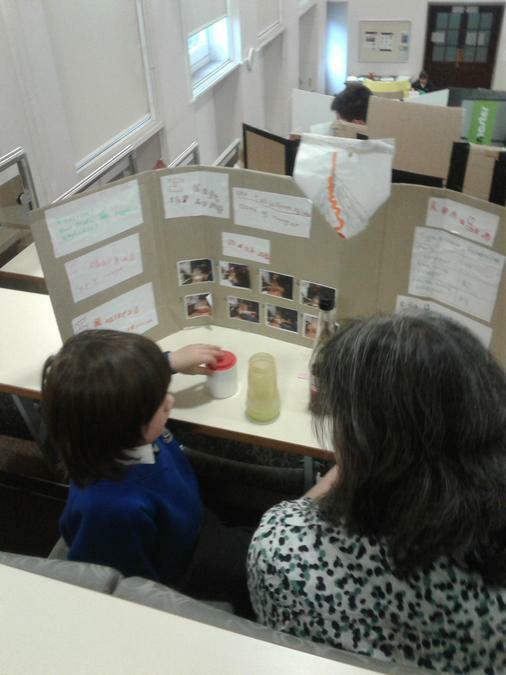 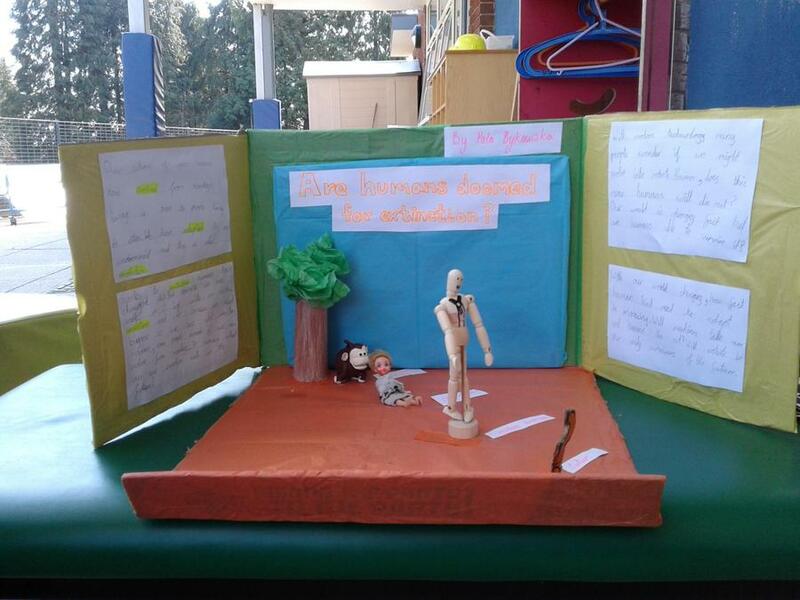 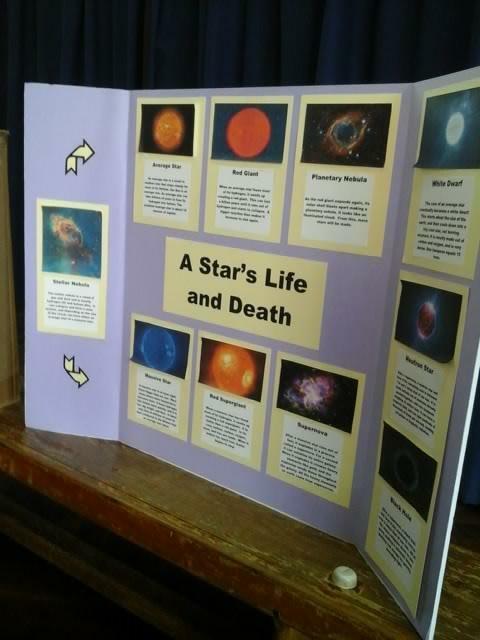 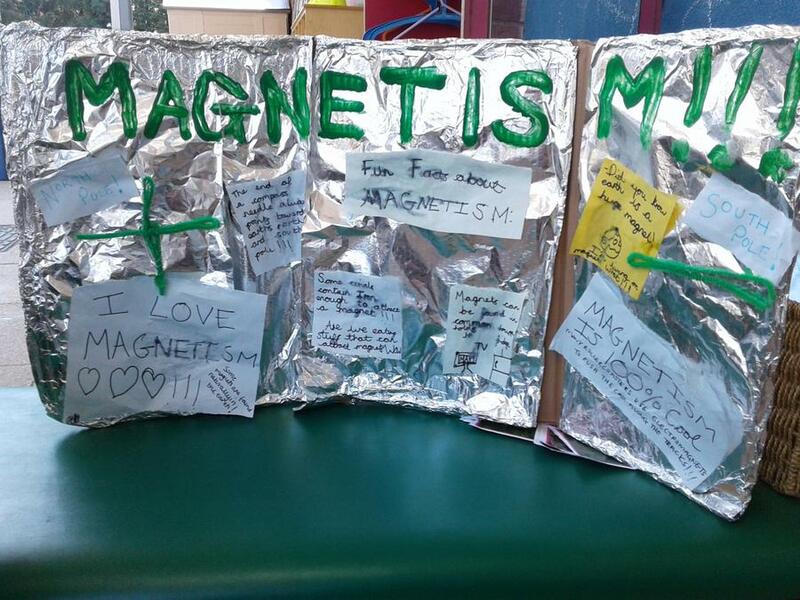 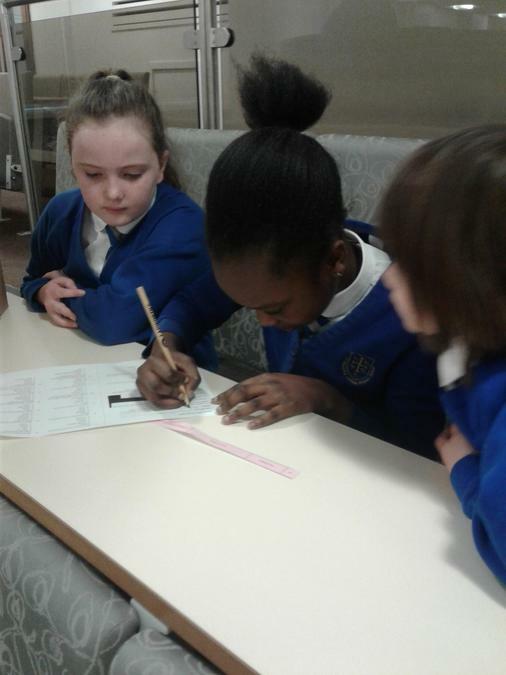 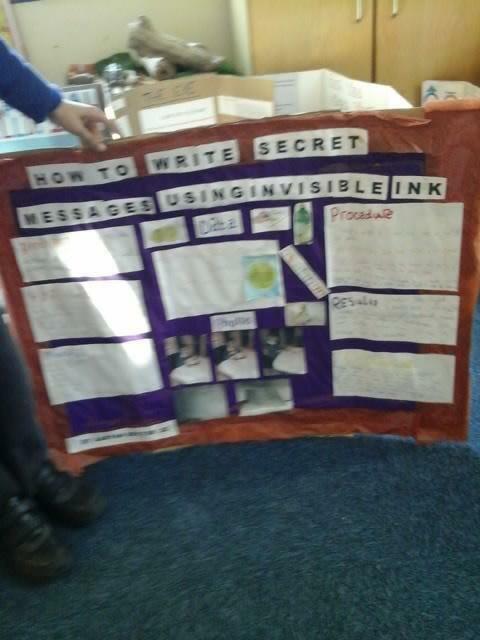 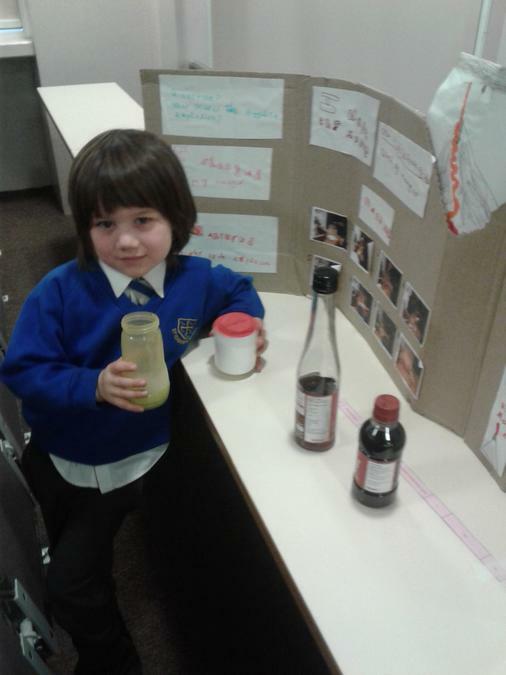 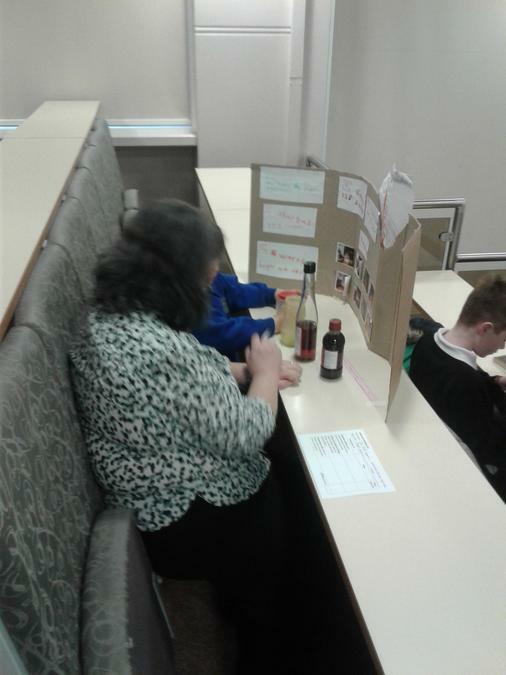 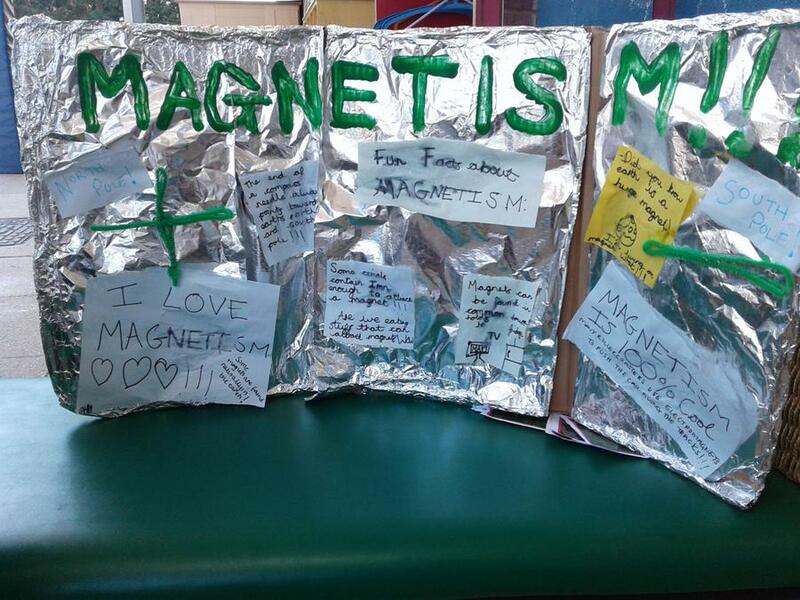 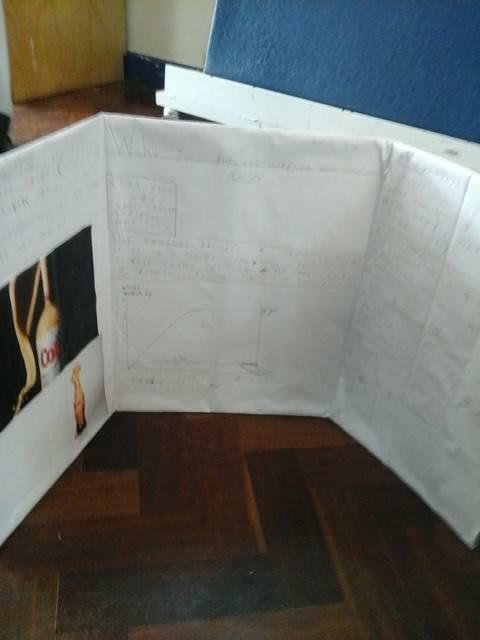 The standard was outstanding, the children spoke with great confidence and passion about their projects. 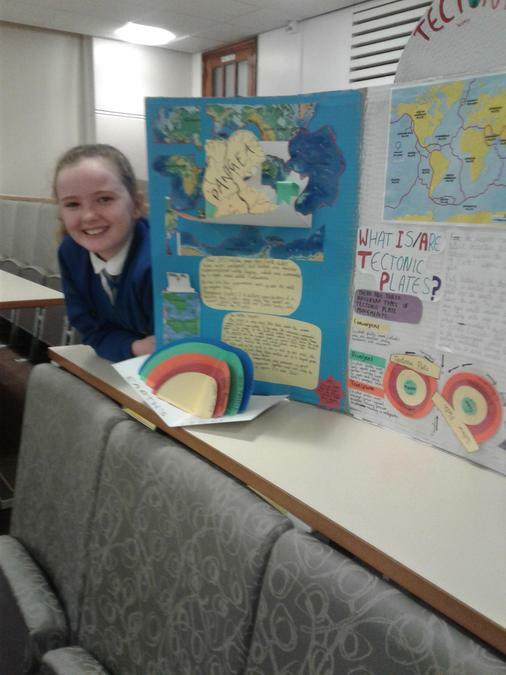 They were all wonderful and it was a difficult decision, but there were three that stood out and attended the University of Birmingham on Thursday the 4th. 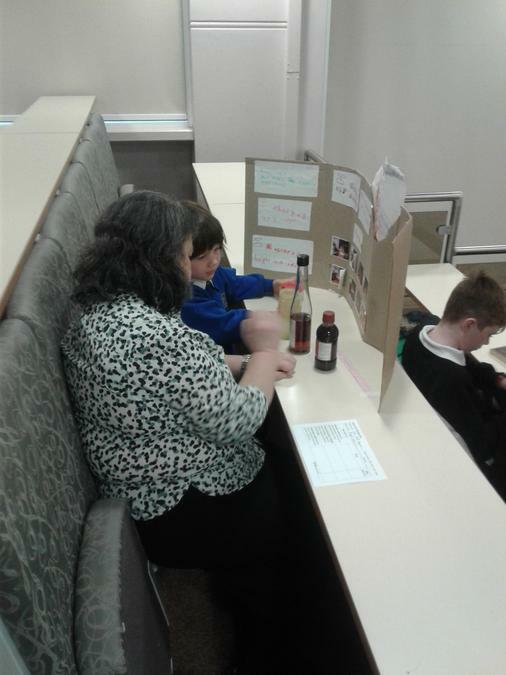 They presented their projects to a group of university lecturers and students. 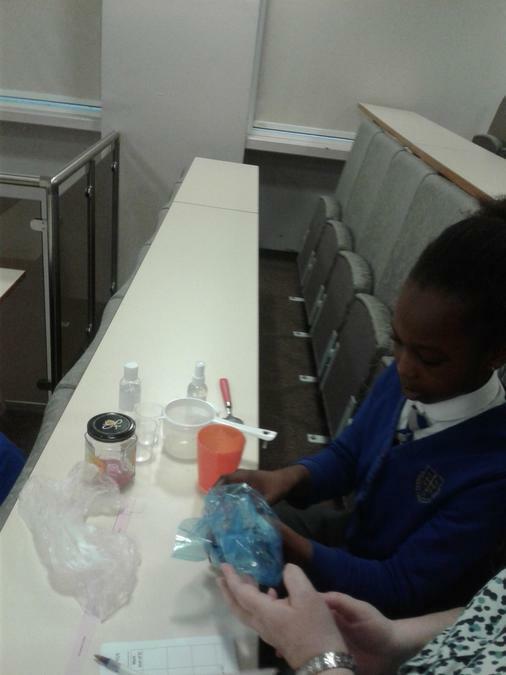 Ava, Janice and Otis were wonderful ambassadors and did St Edward's proud. 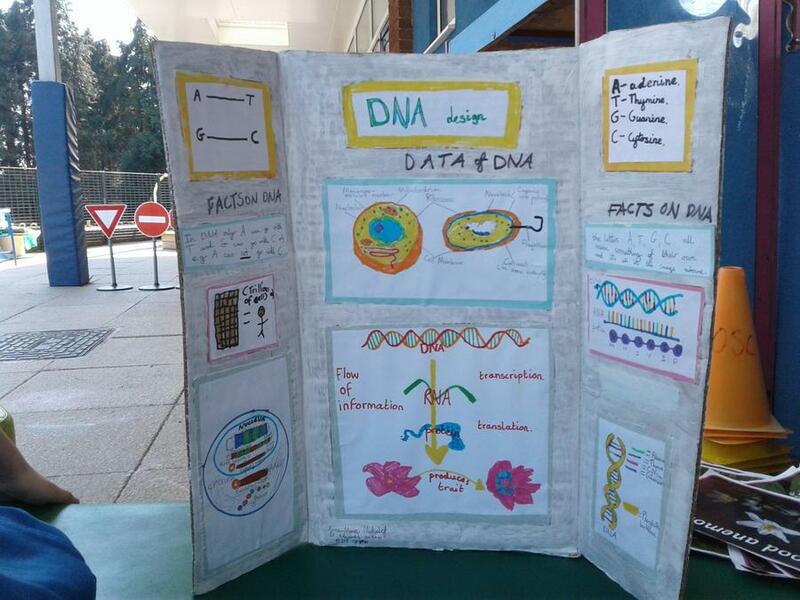 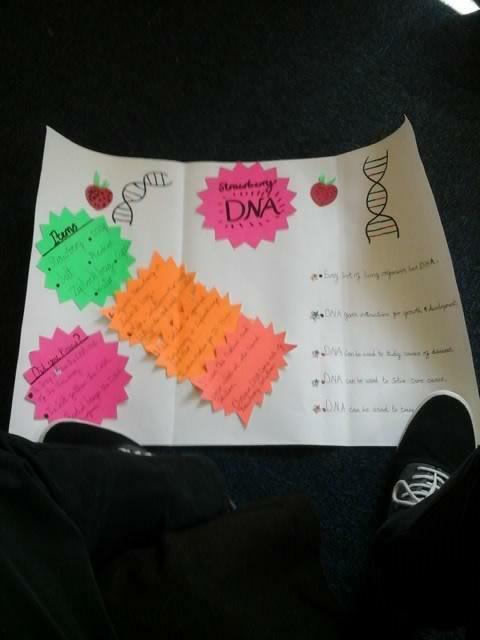 Congratulations to Janice who received a silver medal for her project on strawberry DNA. 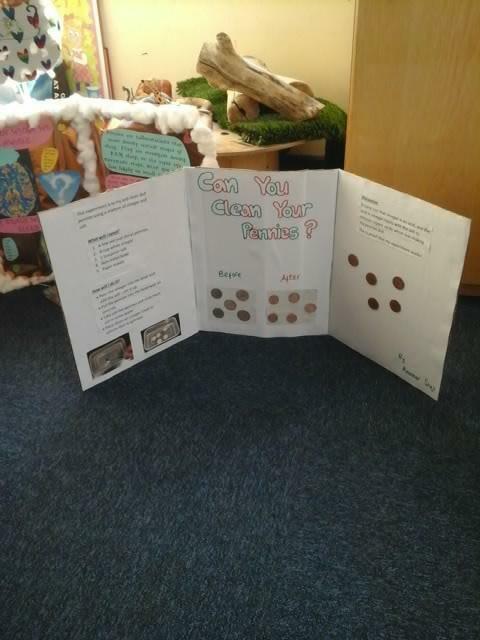 Well done to all of the children who took and many thanks to parents for supporting this. 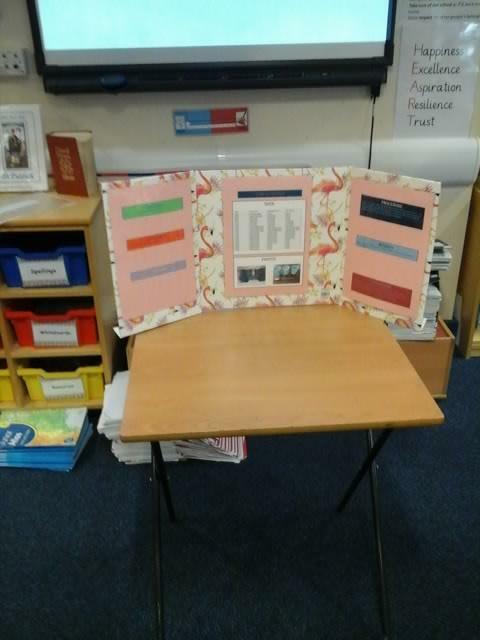 On Monday the 8th of April parents are welcome to come and see the projects in the hall after school.